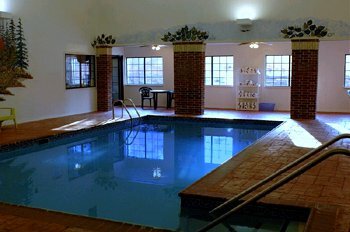 The Best Western Edmond Inn & Suites is a charming hotel located in scenic Edmond, just minutes from shopping, dining and all the attractions of Oklahoma City. Hotel guests can enjoy relaxing at nearby Arcadia Lake or blazing a trail at Frontier City Theme Park. This hotel is also a short drive from some of Oklahoma's most beautiful and challenging golf courses. Each spacious and comfortable guest room provides all the amenities that make a difference while traveling including high-speed Internet access, cable satellite television with HBO, microwaves and refrigerators. 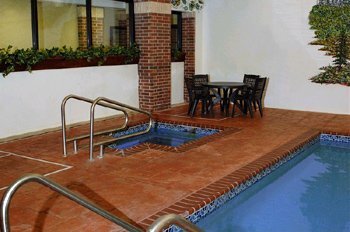 Hotel guests will enjoy a complimentary continental breakfast, an indoor heated swimming pool, spa and exercise facility. 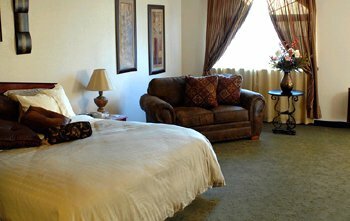 Additional amenities include guest laundry, 24-hour front desk and conference facilities. From I-35, take Exit 141. Go west one mile to 2nd & Coltrane.